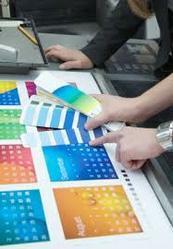 We offer high-quality print & packaging services to clients across different industries around the world. We are a consulting, marketing and trading company from India and UK. Having clients and vendors all over the world. We do provide all kinds of print & packaging solutions like glass bottles, packaging materials, packaging machinery, cartoons, labels etc. Our consultancy includings design - branding etc, pharma, FMCG, food process industry, chemical, seeds, wheat & maize mills, sugar industries etc.